Hotel Designs are proud media partners of the inaugural Independent Hotel Show in Amsterdam. In line with our strategy to broaden the reach of our support globally, the event will be hosting the first European Independent Hotel Show in Amsterdam this May. Serving a Benelux, German and wider European audience of independently spirited hoteliers, we are excited to be able to bring our experience and passion to build and support these respective communities in Europe. 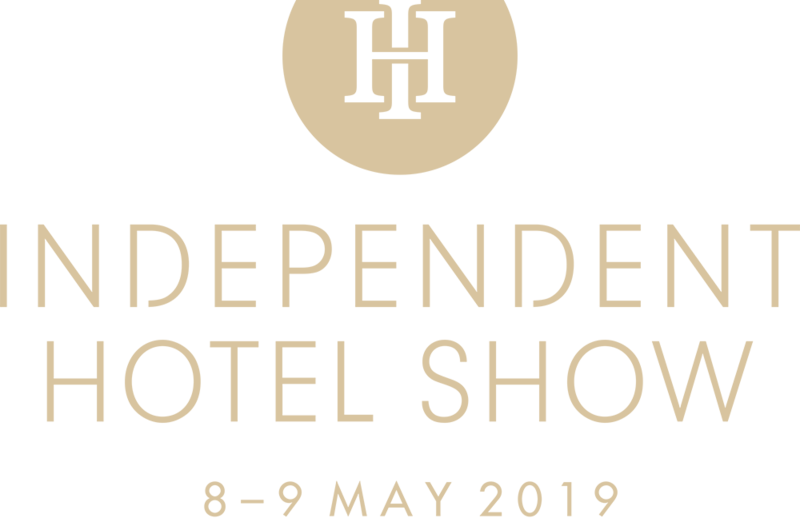 A firm fixture in the calendar of independent hoteliers and industry professionals alike, the show presents a curated collection of innovative product and service providers from across the hotel supply chain. Together with expert insight from our Seminar Programme and multiple networking opportunities, the Independent Hotel Show Amsterdam is designed to satisfy the demands of hoteliers committed to improving their business.